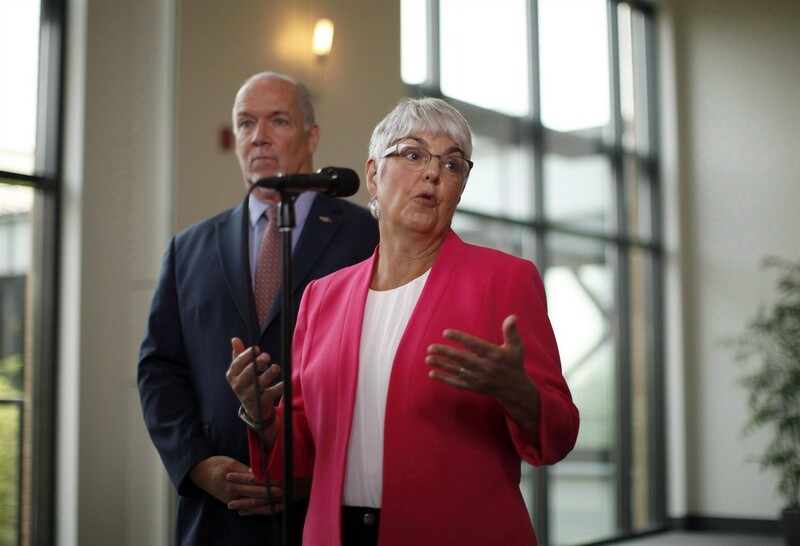 VICTORIA — British Columbia has introduced legislation for Canada’s first public registry of property owners to prevent hidden ownership in an effort to stop tax evasion and money laundering. Finance Minister Carole James says the proposed Landowner Transparency Act would require corporations, trusts and partnerships, which currently own or buy land, to disclose their beneficial owners. She says the legislation is part of the government’s housing strategy to close real estate ownership loopholes and crack down on property speculation, tax evasion and money laundering. James says the property registry will give tax authorities, law enforcement agencies and regulators access to more detailed ownership information. “There will be random audits to make sure that the information that’s being provided is accurate,” she says. The government also introduced amendments to the Business Corporations Act to require private companies to hold accurate and up-to-date information about the owners of their shares. James says she recently received a report from former deputy attorney general Maureen Maloney examining gaps in the real estate and financial sectors that could be exploited by money launderers. She expects the new act mandating these registration rules will be in place at the beginning of the year.